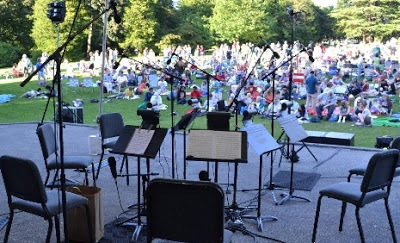 Seattle Met always does a fabulous job of rounding up all of the venues hosting outdoor concerts in the summer and highlighting their lineups. With so many options of locations and musicians we thought we would highlight some of the acts we are most excited about! 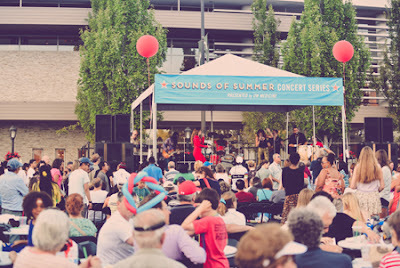 Summer is a great time to get outside, gather with friends and enjoy live music on an outdoor stage. Nothing better 🙂 So go and enjoy!